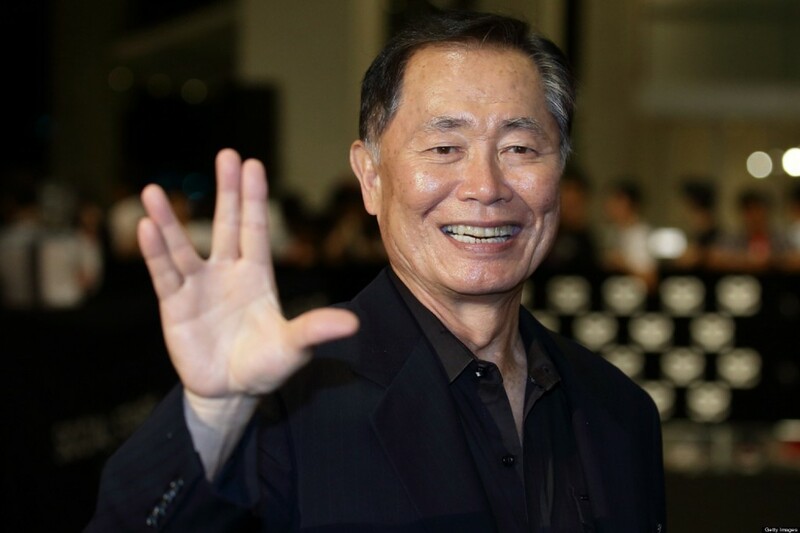 George H. Takei, the highly accomplished actor and charismatic champion for the arts, community engagement and social justice, will receive an honorary degree of Doctor of Humane Letters during Cal State LA's 69th Commencement. He will also deliver the keynote address. Takei was born and spent part of his childhood in Los Angeles' Boyle Heights neighborhood near Cal State LA. Best known for playing the character Mr. Sulu on the original, award-winning television series "Star Trek," Takei's onscreen work in film and theatre has spanned more than five decades. He has also dedicated much of his life to civil rights and social justice.